Home / Everything Else / What Are The Best Boots For Summer Soccer? We are in the midst of summer soccer and it seems like boot options are ever increasing, with new silos and colorways hitting the market at a very rapid pace. It can all get a little confusing, especially when you factor in new upper materials and a rash of radical stud configurations. With that in mind, we wanted to create a list of boots that are going to get you through summer soccer, accounting for several specific situations. For most, this is the time of year when FG surfaces dry out and are harder than usual, and for those playing on turf surfaces a boot that stands the heat is a must. You also want to stick to boots with conical stud configurations as they will keep you balanced with quality traction across the terrain you will be playing on. The final note is to keep the upper simple, with no radical technology in place. You don’t want rubber or other elements that will contain heat – the safe option here is to stick with leather, although there are plenty of modern microfiber synthetics that will get the job done also. Below is our list of the best boots for summer soccer, with some additional notes at the bottom detailing why we excluded some of the higher profile boots currently on the market, including the entire Nike mid-cut collar range! Everything about these boots is glorious. From the overall comfort to the low profile stud configuration that perfectly switches between FG and AG surfaces, these boots are pretty pitch perfect. I see these as one of the most reliable boots currently on the market and they will get players through a rigorous summer schedule with confidence! We are talking the original Phantom here, and not the latest release to market. There are still plenty of pairs available, some of which are listed at great prices. The conical stud configuration meshes perfectly on all surfaces, and the upper has plenty of space to allow for breathable performance. If you have a narrow fit, they won’t be as suitable but anyone with a medium/wide will definitely enjoy what they have on offer. 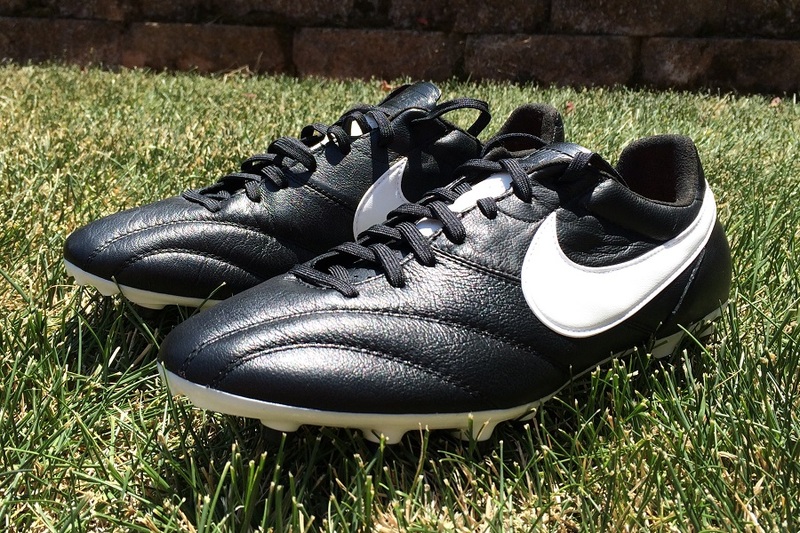 Keep it classy and keep it simple with a pair of Nike Premier. They might not be the glitzy glam boots that most players want to wear to stand out, but sometimes you just need to go with a more traditional boot that will confidently get you through games. There is an air of simplicity about the Premier that makes them stand out, and they are perfect for use on both FG and AG. The leather is also very pliable, so it will adjust to your foot shape and provide a little stretch as you wear them. Note: You could also add the Adidas Gloro here, but that fold over tongue puts more cover on the lacing system. Other than that awesome low profile, conical stud configuration, the Morelia Neo also has one other important characteristics that makes them perfect for summer wear; a low cut lace system. Adding a little extra dip on the lacing ensures a little extra ventilation through wear, ensuring heat is released through more areas of the boot. The tongue is also a mesh material and that can only add to the available ventilation. 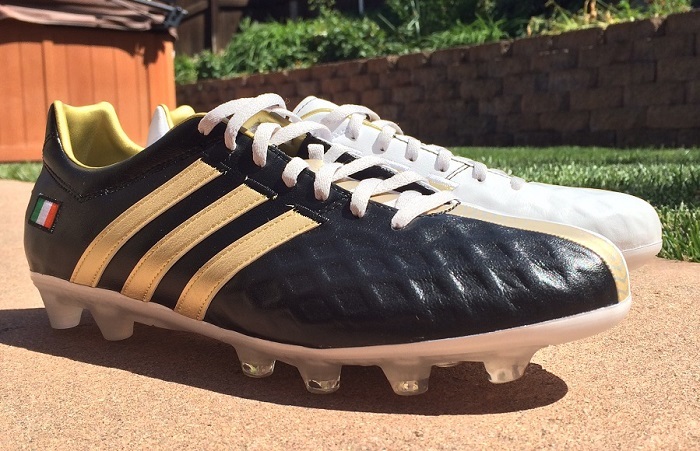 Adidas is introducing a while range of new boots and as a result, the 11Pro is headed to the retirement line. But the remaining inventory makes for ideal player options through summer play. I’m a huge fan of the pliable upper that features a very thin leather on top of a honeycomb inner skeleton structure. Another huge bonus is the comfort outsole. As well as offering a very smooth ride and cushion for your feet, it is thick enough and made of a clear TPU material that will keep the blazing surface that extra level away from your feet – always a bonus! Flip the boot over and you will find one of the more unique aspects of the DD-NA. 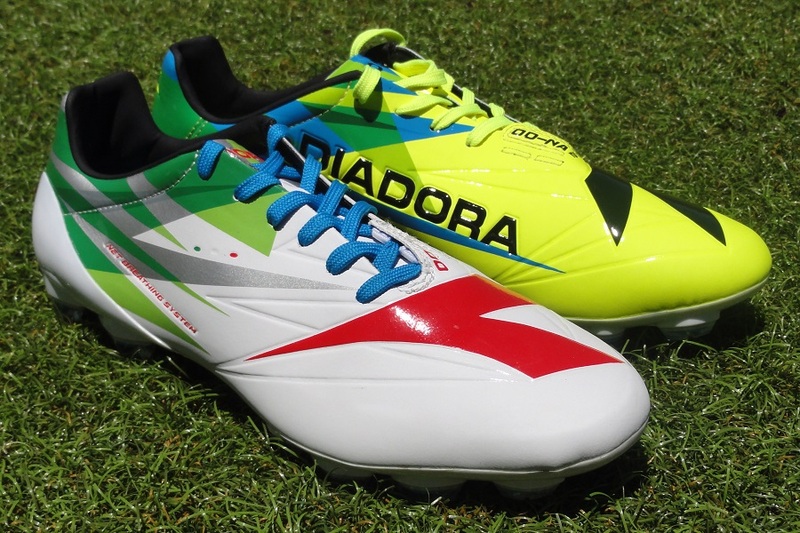 A few years back, Diadora introduced what they call their “Net-Breathing System, and it has been a real hit since. The concept of the system is pretty simple yet effective – keeps water out while letting air flow out. I’ve tested this technology numerous times, and the results have always been pretty positive! My reservations on these and the reason I don’t have them higher on the list is related to the synthetic upper and to the diamond shape stud configuration. Of course, where there is good there is also bad. 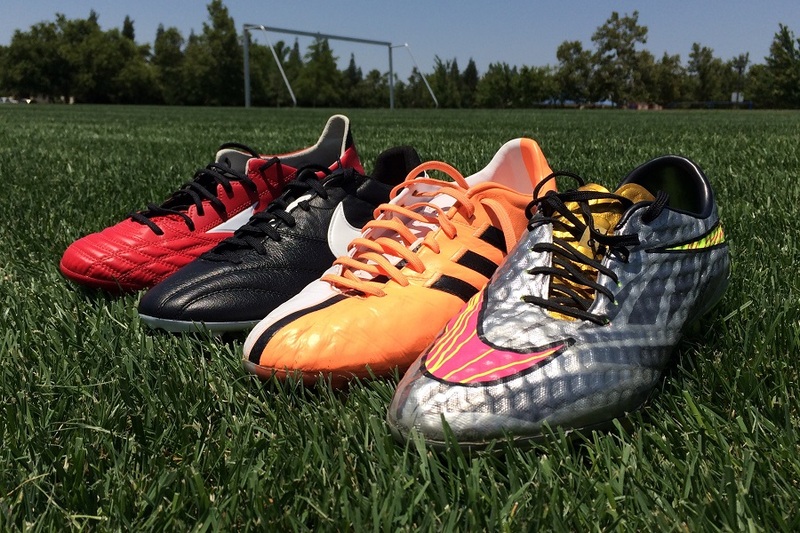 Here are some boots we suggest avoiding through the warm summer months. In the right conditions, some of these boots provide absolute quality performance, but that is not the case in this instance. When talking mid-cut collar, we are referencing the Magist Obra, Mercurial Superfly and the Hypervenom II – yes we are excluding the boots so treasured by many aspiring players out there. 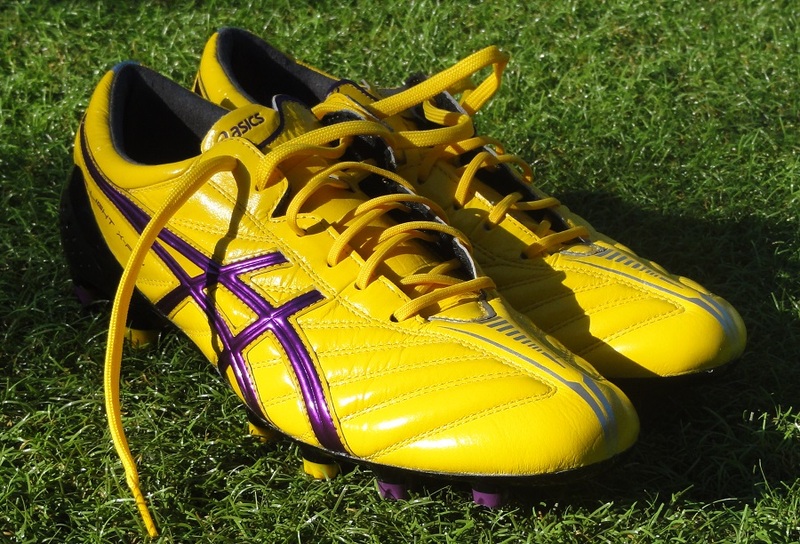 Given that heat is going to be a factor playing in summer, having a boot that is breathable is a must. Nike’s collection feature a collar that sits against the ankle and reduces the opportunity for heat to escape from the boot. Essentially, there is no ventilation! We have all experienced the pain of playing on a blistering hot surface – mostly playing on AG – trapping all that hot air created further discomfort and your entire foot ends up on fire! 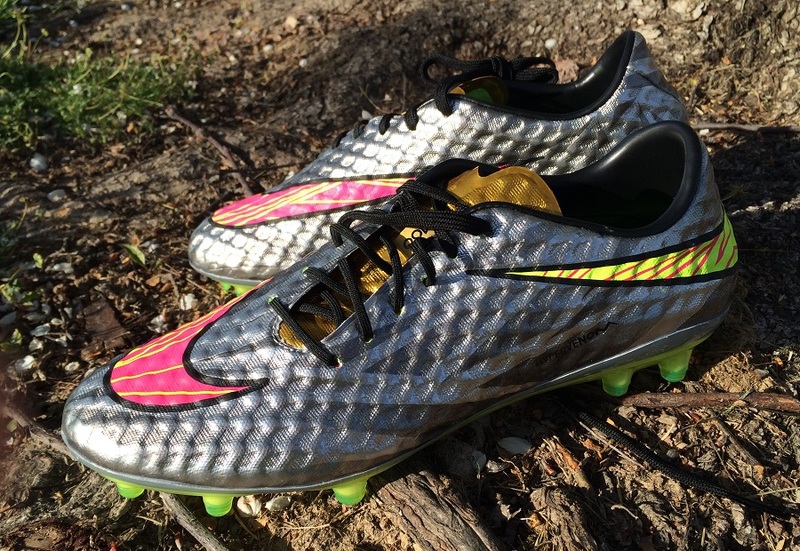 Instead, choose the regular cut versions of the boot like the Magista Opus of the Mercurial Vapor. The latest from Puma comes with a pretty straightforward disclosure; they will only last 10 games and must not be worn on AG surfaces. Why? Minimal glue is used to keep the upper and soleplate joined, playing on hot surfaces will melt the glue and the boot will fall apart. If you are exclusively playing on quality FG then you can consider them, but given the warnings, I wouldn’t even want to wear them on tough or uneven surfaces. From a performance perspective, these are a great boot. But from a ventilation aspect, they are a right nightmare! The upper is constructed of two layers; a two-way stretch microfiber underneath, and a Rubberized 3D-print on top. It is the rubberized print that places them on the naughty boot list. With the sun blazing down, you won’t want a rubber layer on top of your boot draining the heat of the sun in! This one is simple – avoid, avoid, avoid! The upper is completely enclosed and Lotto use a rubber compound around the ankle to keep your foot locked down into place. In other words, there is very minimal ventilation and in theory, more opportunity for your feet to sweat. Let me keep this one simple – just don’t buy them for any reason! I am normally pretty reserved about boots that are not worth recommending, and these are a prime example! In all recommended cases above, you can simply replace the listed boot with its mid-tier model. By doing so, you can open up the suggestions to a wider variety of boots. In fact, because they feature more material throughout the boot, you could find better success wearing mid-tier over top-tier! We haven’t yet tested the new Adidas Ace or X or the New Balance Visaro or Furon boots. Since they are not readily available, we couldn’t include them for consideration but at least one pair is likely to fall in the recommended bracket. While playing on hot turf surfaces, I often see players splash water on their boots for relief. I get that is provides immediate relief and might be what players need mid game. But long term (through a 90minute game) it will prove detrimental. As the sole of your foot heats up, the water on your socks will also – and that spells disaster. My recommendation is simple: when your feet go through extreme heat change, your best bet is to get them off for a few minutes and let some air in to cool them off. halftime offers the perfect opportunity to get them off for a few minutes. Another wise, use gaps inbetween plays resourcefully. Just don’t get caught out with your boots off or unlaced when play continues! What is your take on top boot options for summer? Let us know in the comments if you have any experiences to share in order to help educate other players! Great list! The one I’d add is the Magista Opus. I have a pair and love the airy feel across the front of the boot. The 2014 adiZero is one to avoid. My feet is always burning after a game under the hot sun playing on AG. I agree with the Nike collar comment, I have Magista. Wished I had brought a backup pair to my game last weekend. Won’t make that mistake again. 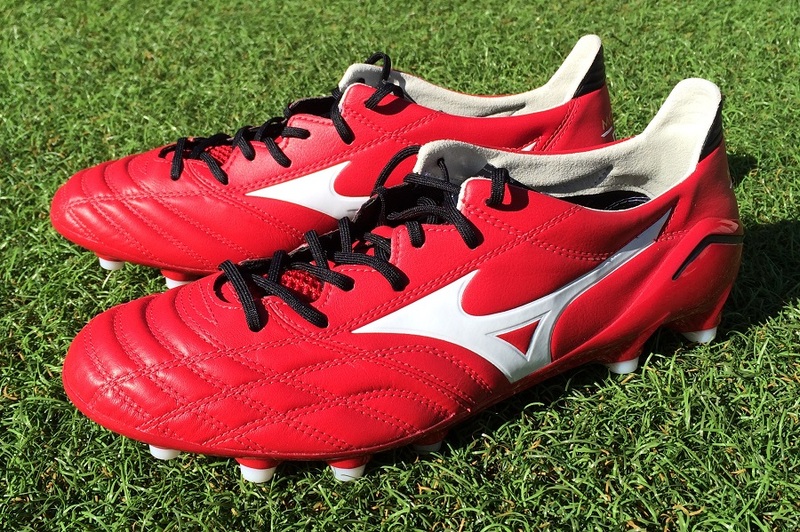 Love mizuno boots – they’d top my list. The lotto zero gravity boots were not for real though right? Please tell me they are just a gimmick. Conical studs is always a better option for turf and AG surfaces over blades! Thank you so much. I know my choice then!